Paul is a Senior Partner (Intellectual Property Litigation) with over 35 years of experience in intellectual property matters. He has worked in both non-contentious and contentious matters relating to patents, covering a wide variety of technologies including complex chemical cases, electronics and mechanical patents. On the contentious side, he handled the successful defence of Black & Decker in an action brought by Electrolux, the outcome of which led to the Patents Court guidelines on experiments and expert’s reports. He was also involved in the erythropoietin litigation (Kirin Amgen) and stent litigation (Boston Scientific). Paul is particularly noted in trade mark matters (registered and unregistered), having successfully litigated the first case under the Trade Marks Act 1994 (Wagamama Ltd v City Centre Restaurants plc). More recently, he was involved in the latest extended passing off case: Fage v Chobani. Paul is also known for his confidential information practice and handled the Dyson v Strutt litigation, relating to misuse of confidential information, and the same litigation on important issues of costs. He also led the successful team in the First Conference v Bracchi case, which included executing an interlocutory search and seizure order against the defendant. 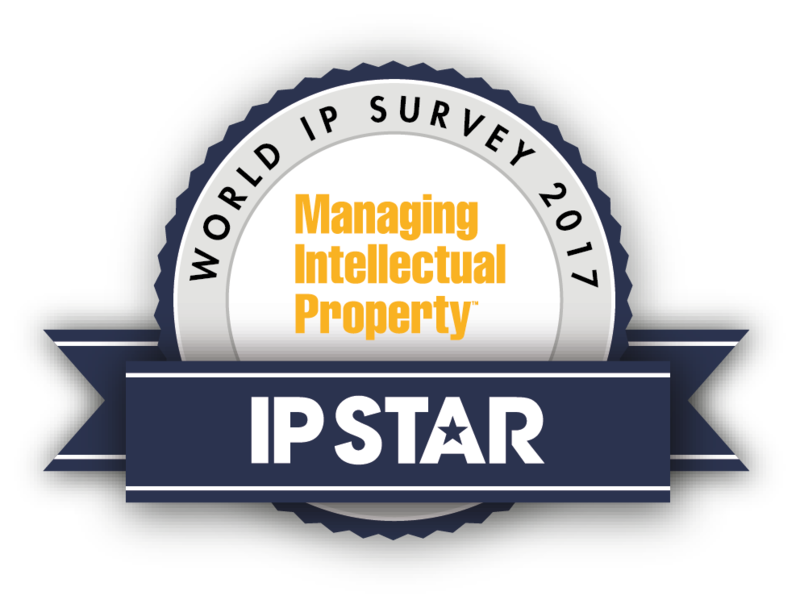 On the non-contentious side, Paul’s skill and experience in analysing and solving strategic IP matters is called upon by many international clients. It ranges from trade mark problems and licensing strategies, to patent analysis and assessment. He has also been instrumental in the negotiation and preparation of international licensing arrangements for patents and trademarks, and has been involved in many non-contentious dealings including corporate support by way of due diligence relating to the sale of businesses and the licensing of the IP, preparation of multi-national licensing and cross-licensing arrangements (including co-existence agreements), and most notably the £2 billion sale to Du Pont of ICI’s film business. Paul has also overseen programmes for the registration of trademarks in many overseas jurisdictions. He also deals with the copyright and design right field, and has acted for a management buy-out team in relation to computer software and computer hardware. Paul has lectured on both patents and trade marks, as well as confidential information. He is well-known domestically and internationally and has been invited to speak at international conferences as far afield as Bulgaria, Egypt, the UK and USA. He also teaches trade mark law on the Intellectual Property Diploma Course at the University of Oxford. He has written many articles over the years on both patents and trade mark issues. Fage UK Ltd v Chobani UK Ltd  EWCA 5, and  EWHC 3755 (Ch) – extended passing off action relating to yogurt. Credit Suisse v Arabian Aircraft & Equipment Leasing Co  EWCA Civ 1169 on appeal from EC (2013) – LTL QBD (Comm) (Judge Mackie QC) 24/04/2013 2013 EWHC 1094 (comm) – summary judgment application concerning aircraft finance and lease back agreement, considering analogous nature of leases and mortgages, the Court of Appeal confirmed the claimant could not change their case based on a skeleton argument in the absence of first amending their pleadings. IAM Patent 1000, The World's Leading Patent Practitioners, 2017 and 2018 - "Paul Harris of Venner Shipley is a whip-smart, extremely personable lawyer who dazzles in the courtroom; with over three decades’ experience in his pocket, nothing takes him by surprise. High-stakes engineering litigation is a staple in the workload of David Knight at Fieldfisher". "Paul Harris of Venner Shipley is a whip-smart, extremely personable lawyer who dazzles in the courtroom; with over three decades’ experience in his pocket, nothing takes him by surprise. High-stakes engineering litigation is a staple in the workload of David Knight at Fieldfisher".